Popular Chinese mobile app company WeChat [Direct Link] congratulated Apple on ten years of the iPhone earlier this morning, with founder Allan Zhang posting photos online from the iPhone's unveiling in January 2007. Simultaneously, WeChat parent company Tencent Holdings launched a suite of cloud-based smartphone apps that analysts believe suggests WeChat intends to "play a leading role in the next decade" of the smartphone software business (via The Wall Street Journal). The new platform is called "Mini Program" and is made up of a collection of apps, all stored in the cloud, that users can access without downloading or requiring storage space on their smartphone. Although seemingly a direct counterpart to the iOS App Store and Google Play Store, a Tencent spokeswoman speaking with The Wall Street Journal said that the company "maintained regular dialogue with Apple" throughout the development of Mini Program. 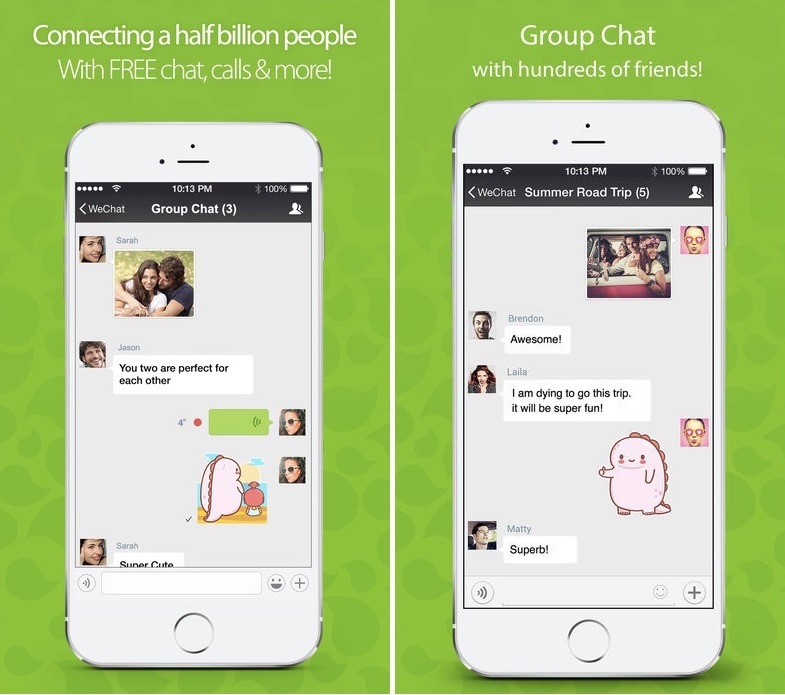 WeChat also deliberately avoids calling it an "app store." The company has taken care not to describe Mini Program as an app store, saying it doesn’t have a central location to distribute applications. Apple doesn’t allow third-party app stores in its iOS App Store. Tencent also dropped plans to include the word “app” in its name, calling the features “programs” instead. “Apple won’t let us call it App Accounts, which might turn out to be a good thing,” Tencent Chairman Pony Ma wrote on his WeChat account in September, as Mini Program began beta testing. Although Mini Program provides experiences and programs similar to iOS apps, none are located in a "central location," akin to the actual App Store app on iPhone and iPad. Programs are instead discoverable through third-party means, like scanning a QR code or finding a new program in a search result. The programs are said to provide small but useful functionalities, similar to the simplified apps on the iMessage App Store. 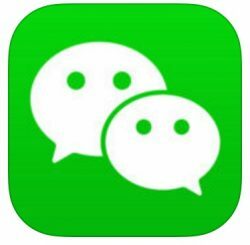 WeChat itself began as a chat app in China and has slowly evolved into "a digital Swiss Army Knife," including extra features that let users stay up-to-date on the news, pay bills, check their bank accounts, buy tickets to the movies, and more. Mini Program is yet another feature addition to the popular app, but analysts believe it will take a while for both developers and users to get the full use of the programs. Industry experts say the first mini-programs are less sophisticated than most conventional apps, with fewer features and functions. “For heavy users, the experience on apps is still better so I don’t think this would threaten the status of app stores,” said Zhu Xiaohua, product supervisor of online question-and-answer platform Fenda. For Apple, the iOS App Store continues to account for a large portion of the company's revenue, with $240 million in sales on New Year's Day 2017 -- the "busiest day ever" for the App Store. In total for 2016, App Store developers made $20 billion, which the company said was up 40 percent from 2015. The iMessage App Store is also growing, with 21,000 apps now available for users to download, up from 1,600 last September. 10 years later and back to iOS "web apps"